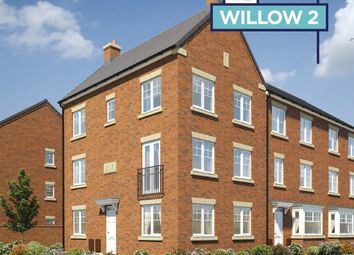 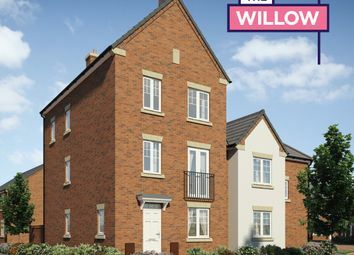 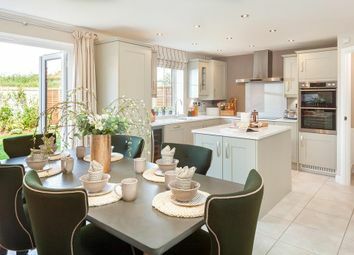 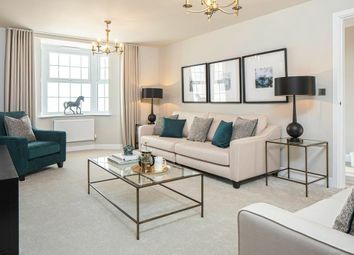 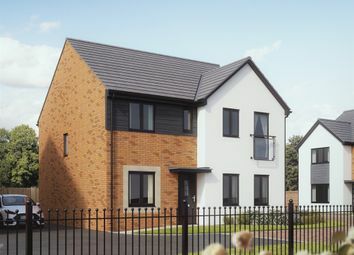 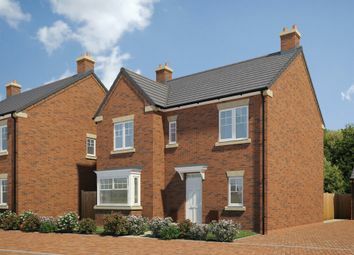 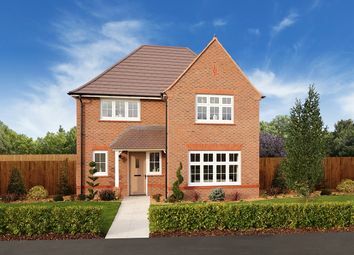 The Mayfair is a 4 bedroom family home with open plan kitchen/breakfast family room, spacious lounge, separate dining and 4 bedrooms (bedroom 4 could be used as a study). 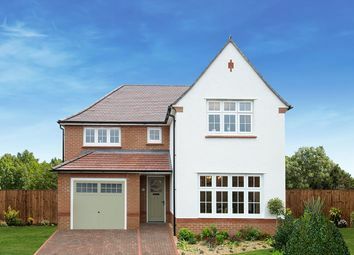 A classically styled four bedroom detached home with integral garage and en-suite master bedroom. 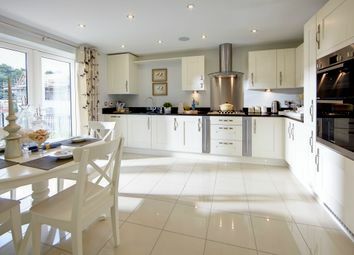 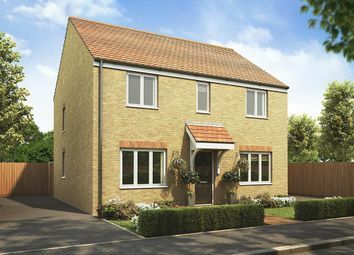 Ground floor includes a large lounge and a open plan kitchen/dining room with a separate utility. 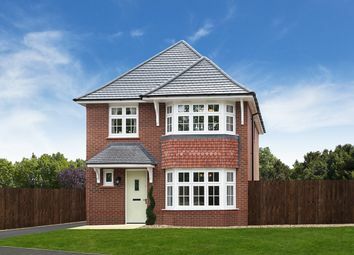 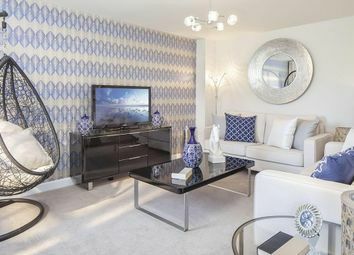 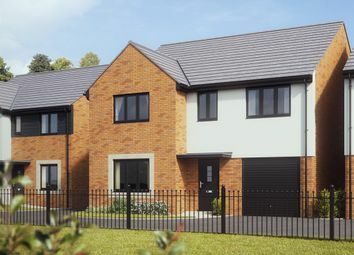 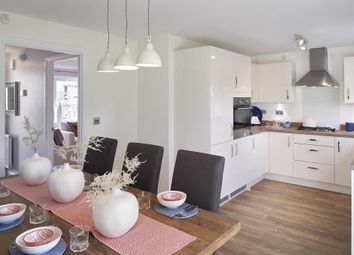 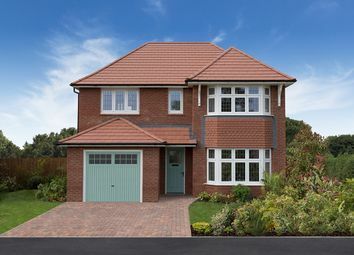 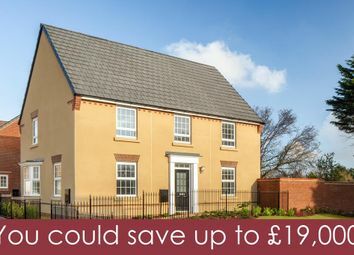 The Harley is a 5 bedroom home that comes complete with a downstairs cloakroom, separate living room, open plan family and breakfast area and kitchen, downstairs cloakroom and an en suite bathroom.